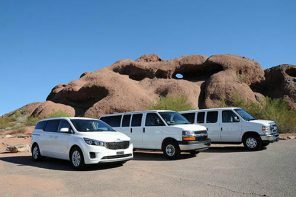 The fleet manager or who has to evaluate and optimize a company’s fleet or just a proposal for a long term rental often does not possess all the knowledge that would be required to move safely between the different proposals. Often those who have responsibility for this difficult task makes another “job”: the purchasing manager, or general services, or production, or staff, or other. What are the elements that the fleet manager should list and assess, when is preparing to ask for offers for a long term rental agreement? 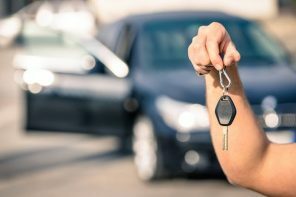 This is made not only by the car financing (the “iron” as they say in the slang of the field), but also on a number of important services that “make the difference” between a supplier and another and can be a solution, if well managed, or a source of problems, if poorly managed or partially absent. 1) ordinary and extraordinary maintenance (where and how it is done: shop, body shop, electrician, etc.). Is important deepen the operation and availability of the “contact center” (with days and times) and finally clarify the way observation and charge for any damages found upon return of the car at the end rental. Is it clear that the failure occurs in one or more of these contractual characteristics and service can bring bad unexpected surprises (in terms of extra costs, for example for extra-contract tyres), but, on the other hand, the conscious elimination and reasoned certain services deemed unnecessary may save money. And the final charge? Whatever it is, it is important that it remains fixed and invariable for the duration of the contract and not subject to any necessary modifications. For example, the increase in road tax or the cost of borrowing, or the proposed reduction of the residual value, with the opportunity, maybe, to review contractual duration and kilometers based on the actual distance in time. What is sure is that, as private citizens, if the intention is to keep the car for at least 7-8 years the rental doesn’t work: the costs will be amortized over time. As if to say: the real savings you’ll only taking as long as possible your old car, perhaps with a methane system. It may be an alternative if we are willing to spend a little more knowing that we should not deal with any unexpected expense and it is also a good choice if we need a car only for a limited period of time: instead of buying, we could just rent them. 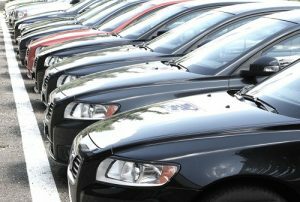 Besides, it is also a good opportunity for professionals who can enjoy the tax benefits if they use the car mainly for business purposes. Rental relieves the customer from all over the car linked management: purchasing, registration, entry road , the property tax , insurance etc..
… in other words, what you pay is time and stress to do all the practices independently. With the rental car we avoid the risks associated with unexpected failure: valve gearboxes, engine failure, and other similar problems can be a drain if the car is owned. Up to you! Car in trade. At the time we could have our car to give in exchange, then the expenditure on the new would be lower. Recall that if we decided to start forever a rental formula, we could sell our old car to an individual, or by cash – but very undervalued – at a dealership that buys without selling again. The dealer discount. When buying new, there may be discounts and incentives that lower the price of the producer that we have estimated, that is the official price on list. We consider that the depreciation of a car is about 20% instant, at the time of purchase, more about 800€ per year (for a Golf). In practice the value of our car after three years will be approximately € 14,000. If we went to buy another car, we would have this value, perhaps even lower. 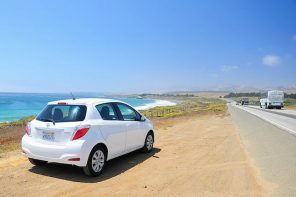 Read also our frequently asked questions about rental cars and look at the best deals we have!